May is a great time to visit the Bluffton and Hilton Head Island area. 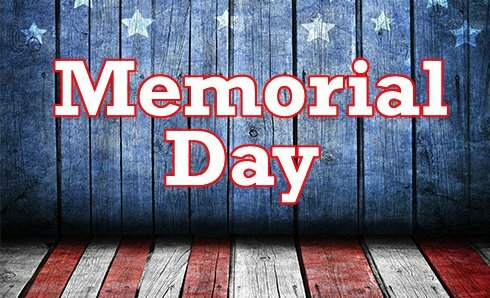 The weather is nearly perfect and there are so many planned events and festivities for the extended Memorial Day holiday weekend! Each May we welcome many visitors who come to the beautiful SC Low Country to enjoy our warm spring days that are perfect for lounging on the beach, lingering picnics in the park and rounds of golf on manicured courses. 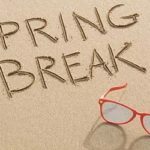 Some folks even take advantage of their vacation time here with a Bluffton Realtor to look for homes for sale in Bluffton and Hilton Head Island. 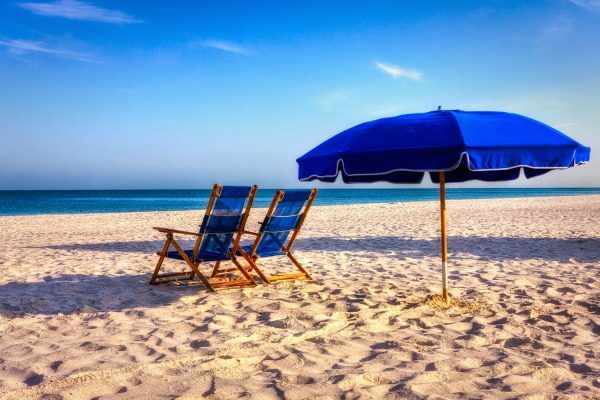 Whether you are a visitor or a local to our area, here are some tips from your Bluffton Realtor at the Dufrene Group for some fun-filled events to check out during Memorial Day weekend in Hilton Head and Bluffton. Gregg Russell Concert in Sea Pines – A Sea Pines summertime classic for over 30 years, adults and kids of all ages will enjoy local crooner Gregg Russell, who performs fun and family-friendly songs every weeknight under the famous Liberty Oak from 8:00 – 9:30 p.m. The concerts are a popular Island event and are free of charge. Hilton Head Art Festival – This year’s Hilton Head Island Art Festival, presented by Nash Gallery, features the handcrafted works of the North American craftsman. Experience fine art, food, great music and shopping at Shelter Cove Harbour & Marina this Memorial Day Weekend Saturday and Sunday, May 26 – 27 from 10 a.m. – 5 p.m.
Heyward House Public Day – The Historic Heyward House in Bluffton invites you to join them for Public Day, to take a step back in time and learn how to play 19th-century games like rolling hoop, marbles, cup and ball, and buzz-saw to see how they compare to the games we play today! May 26th from 11:00-12:00 p.m. Cost is $5 for children and $10 for adults. America Sings Concert – AMERICA SINGS! is one of Hilton Head’s most anticipated Memorial Day weekend events with an All-American tribute that includes a special salute to members of the United States Armed Forces and Veterans and pays respect to those who have made the ultimate sacrifice. Performed by the Hilton Head Choral Society, this special concert is scheduled for Sunday, May 27, at 7 p.m. at First Presbyterian Church, 540 William Hilton Parkway. Daufuskie Day – If you haven’t taken the ferry over to Daufuskie Island, you are missing out! Here’s your chance to explore this tiny barrier island during their Daufuskie Day celebration. Join them Sunday, May 27th from 2 – 6:00 p.m. for fun in the Carolina sunshine, live music from Groove Town Assault, Scrap Iron Beers, boat rides and an afternoon of Daufuskie Island shenanigans. HarbourFest at Shelter Cove Harbour & Marina – In its 30th season, this popular annual event kicks off Memorial Day Weekend at Shelter Cove Marina with a concert from Island favorite Shannon Tanner and arts, crafts, and entertainment from Cappy the Clown. A must-see while visiting Hilton Head Island! 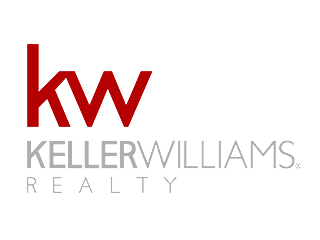 Your Bluffton Realtor is Here to Help! The Dufrene Group, your Bluffton Realtor, is excited to help you find the home you’ve been dreaming of in Bluffton or Hilton Head Island or sell your Low Country home now while the market is hot! 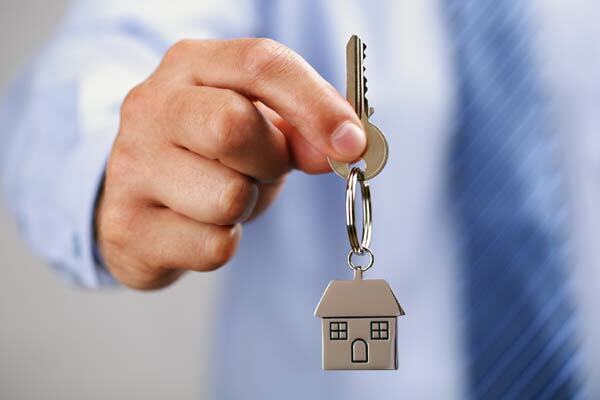 We are experts in the local real estate market and are here to help guide you every step of the way! If you’re looking for a Realtor in Bluffton, the Dufrene Group’s experience and local market knowledge make’s us a great choice! Give us a call at 843/707-2267 or contact us here for more info! 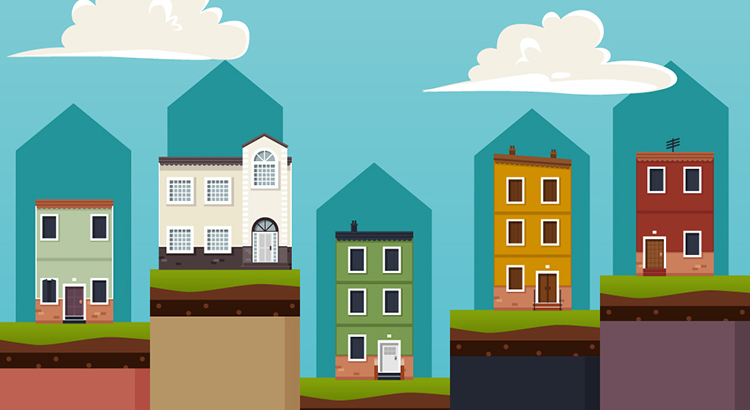 the information and tools needed to find the home of your dreams… and have fun doing it! 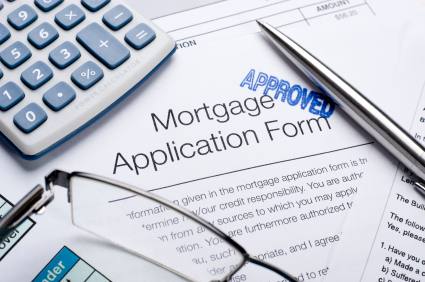 Step 7 – Closing – Congrats! The home is YOURS! 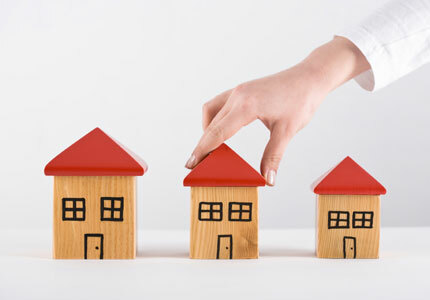 you in finding a home, ensure you get the best deal and walk you through each part of the process. In Bluffton, there is no denying that the May River is the source of life’s rhythm in this booming coastal town. A saltwater estuary of the Atlantic Ocean which flows in from Calibogue Sound near Hilton Head Island for miles inland through the heart of Bluffton, the May River is a place for locals to come together and enjoy the saltwater during every season. 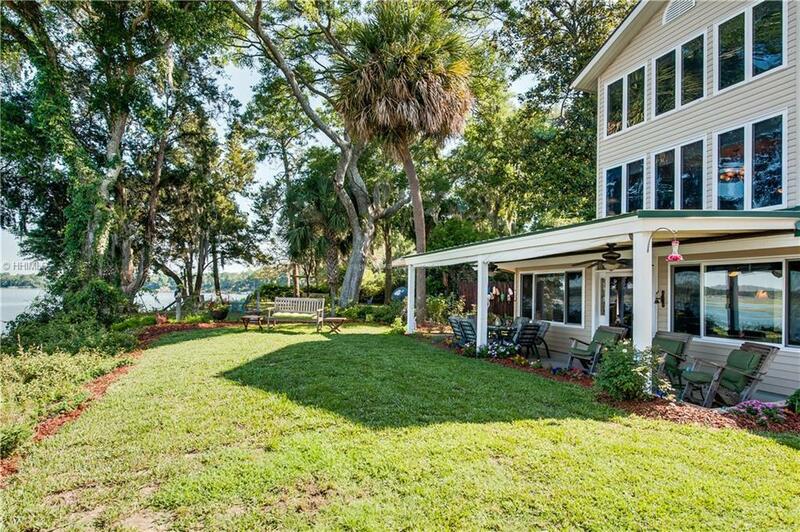 When people move to the May River in Old Towne Bluffton, they typically never move away. 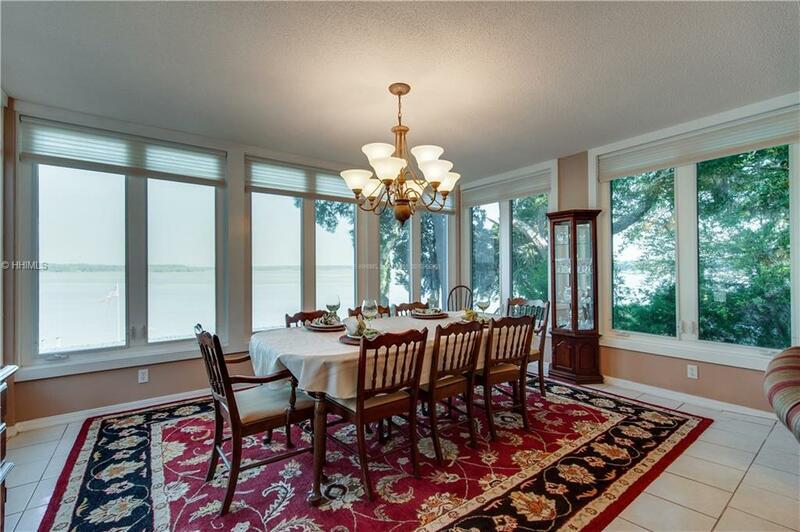 The following listing is a great example of an available property in our portfolio located on the May River. 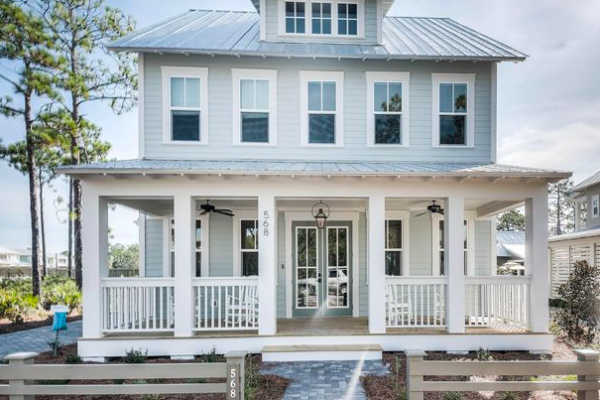 This splendid home located at 22 Kirks Bluff Road has it all to live your best Bluffton life; deep water dock and dazzling sunset views from a perfectly situated porch, neighborly dolphins, and a quick golf cart drive to the charming shops and restaurants in Old Town. Four spacious bedrooms, four luxurious Baths and an open-plan kitchen, dining and living area, with granite and marble, give this home ample space and a luxurious vibe. 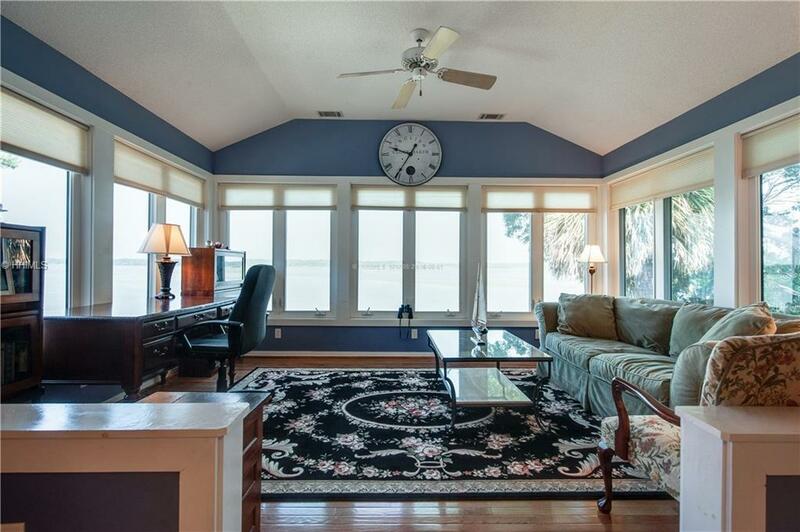 The master bedroom is a true retreat with an area perfectly suited for an office or private sitting area overlooking the May River. One interesting fact about the May River is that The Town of Bluffton has taken tremendous steps to protect the May River with extensive stormwater drainage controls in place that keep the May River as one of the most pristine saltwater tributaries in South Carolina. 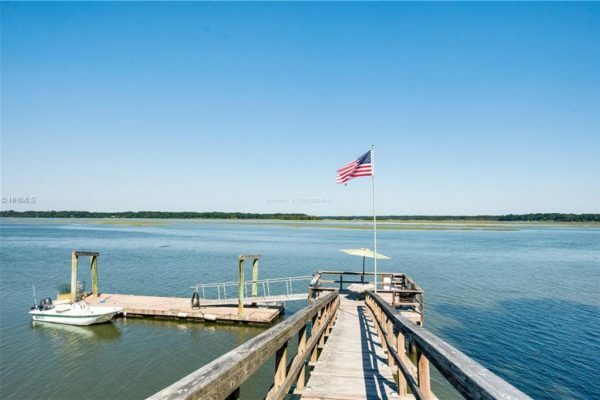 Making the choice to live directly on the May River with access to your own private Deepwater dock makes fishing or keeping a boat, Kayak, standup paddle board, or jet skis on hand quite convenient. 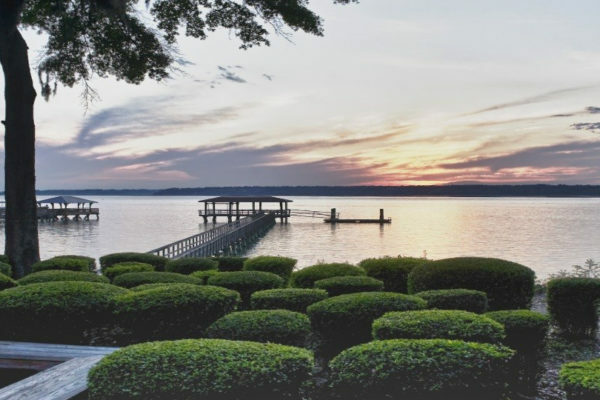 We would be pleased to assist you in finding your perfect place along the shoreline so feel free to search all offerings along the May River right here on our website or call us for information any time.